Pick up your orders on the Boardwalk next to High Tides' Black Pearl Tiki Bar. 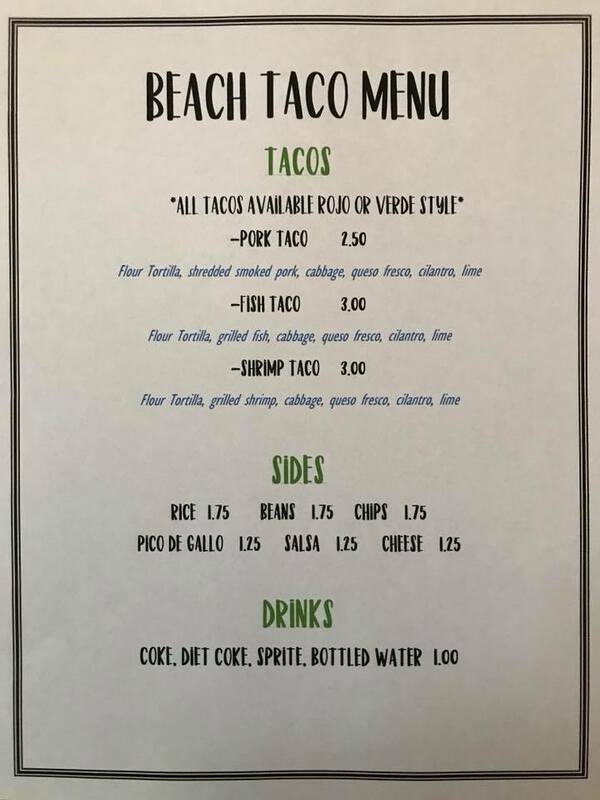 After a super successful spring and summer season in 2018, Beach Taco is bringing it back! If you haven't tried their delectable creations, you're missing out. 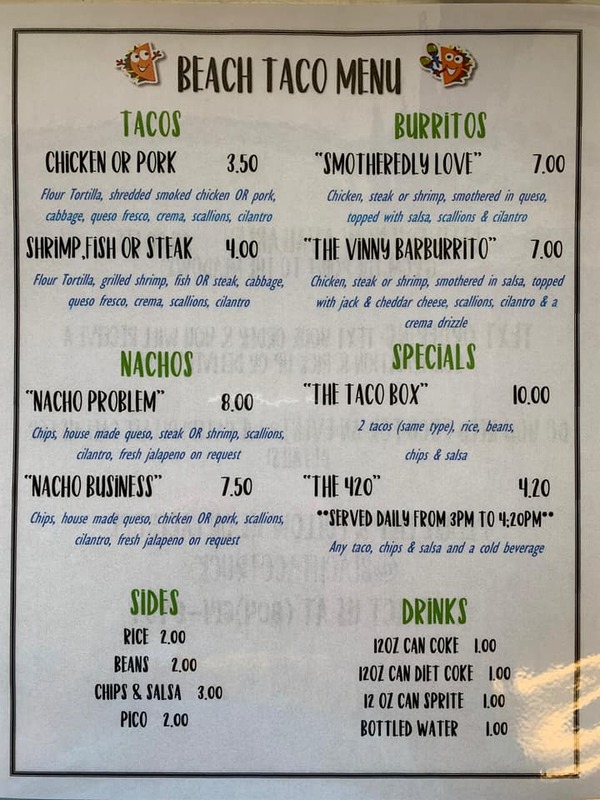 I hope the Vinny Barburrito is still on the menu, it is one of my favorites! Beach Taco creates yummy corn and flour tortillas filed with shrimp, pork and fish and the sides like rice and beans are incredible as well. In January of 2018 they set up shop (well, van!) in the parking lot of the Beach Service Center on Colonial Avenue and asked people to come stop by for a taste test. I was lucky enough to get to sample some of their delicious offerings. The pork taco I tried was very good. I also enjoyed the rice and salsa verde. Just typing this is making my mouth water. In addition to the free sample day in January, they posted on their Facebook page offering to deliver "snack sacks" to homes and businesses. The recipients applauded both the food and service. 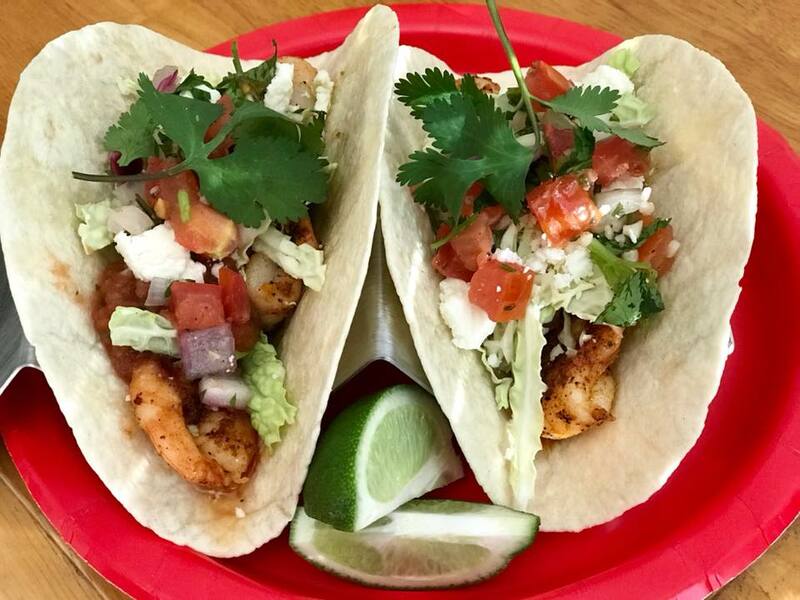 The ingredients are fresh and the seafood is from local fishermen. 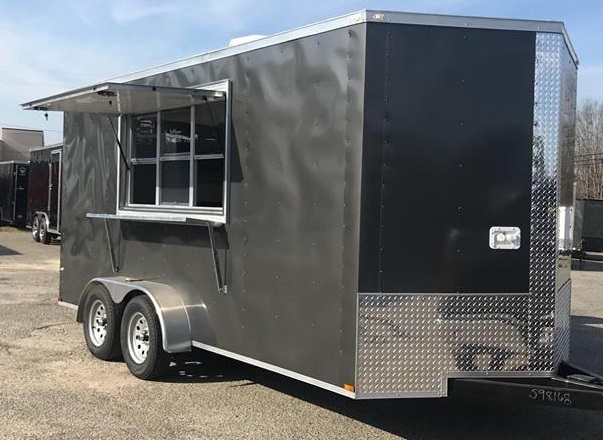 The food trailer they will be cooking in was outfitted in February and is nearly ready for its big debut. Their official spot on the Boardwalk is right between Willy's BBQ and High Tides' Black Pearl Tiki Bar. Be sure to visit them there beginning this spring! We wish Robin McCormack the best of luck on this new venture!